Treat everyday like its Earth Day! Earth Day Activities That Can Help Our Planet! 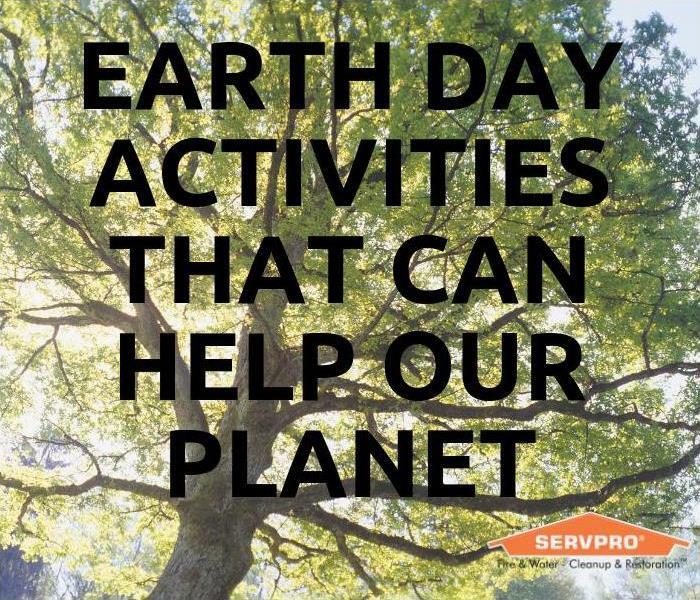 To help celebrate Earth Day which is on Saturday, April 22 this year, we are giving you some Earth Day activities that can help you make a positive impact in your community and our planet. All across the world, people are giving back and doing their part to help the planet. Whether you’re looking for Earth Day activities for work or just some easy Earth Day activities for people who care about the planet, these activity ideas will inspire you to do your part to give back to the planet. Think about your personal impact on the planet. List your energy use and come up with ways you can reduce it. Volunteer with an organization that is doing something. Giving your most precious resource (TIME) to help an organization treat the planet better is a great way to help on EARTH DAY. Plant something. Whether its a tree, a bush, or even a full out garden, get those hands dirty! Recycle your items. This along with everything else in this article can and should be done every day. The planet is in dire need of like-minded people who want to put it first for a change. This is just a small list of what you can do to help, but you have to start somewhere! SERVPRO Repairs Water Damages In Pawley's Island. 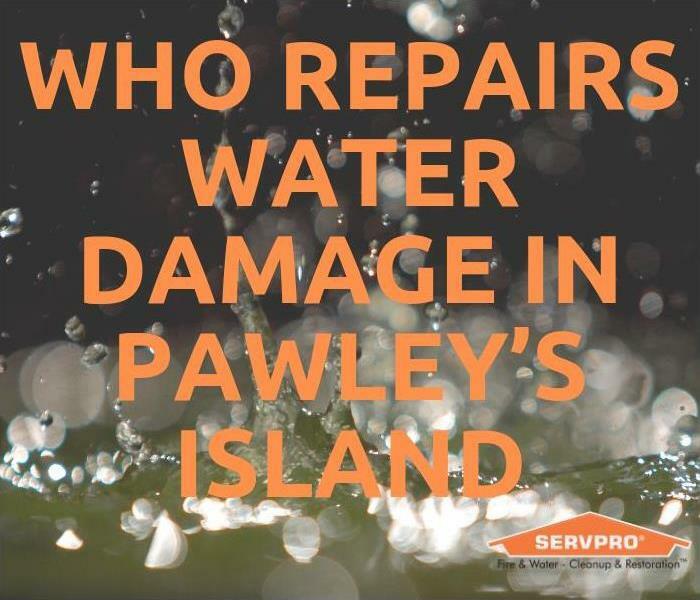 Question: Who Repairs Water Damage In Pawley’s Island? 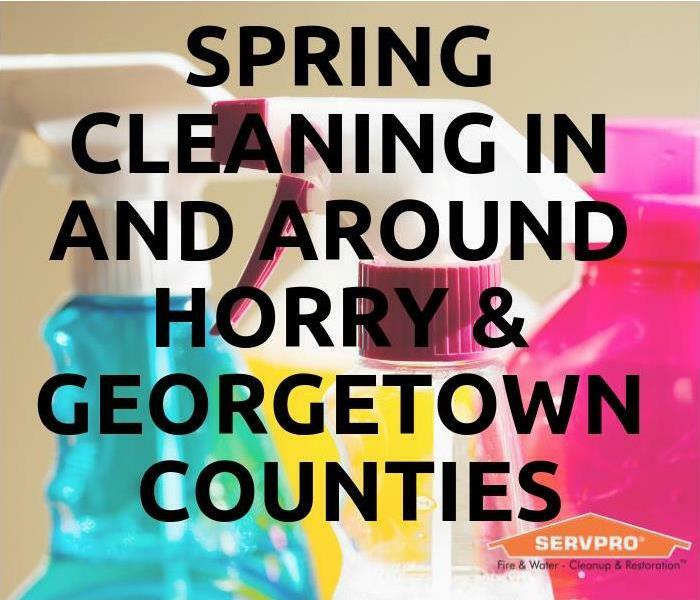 Answer: SERVPRO of Georgetown and West Horry Counties does! If you have been unlucky enough to suffer from a "Water Damaged Home in Pawley's Island" then you can understand how crucial the first few hours or cleanup can be. Mold can set in super quickly and then you have a whole other set of problems to deal with. SERVPRO knows what to do if your Pawley's Island home is ever flooded or sustains massive water damage. We have the tools and technical know how to dry your Pawley's Island home out quickly and professionally. We have been serving the Grand Strand for decades and have repaired water damaged homes up and down the coast with rave reviews from customers and clients just like you. 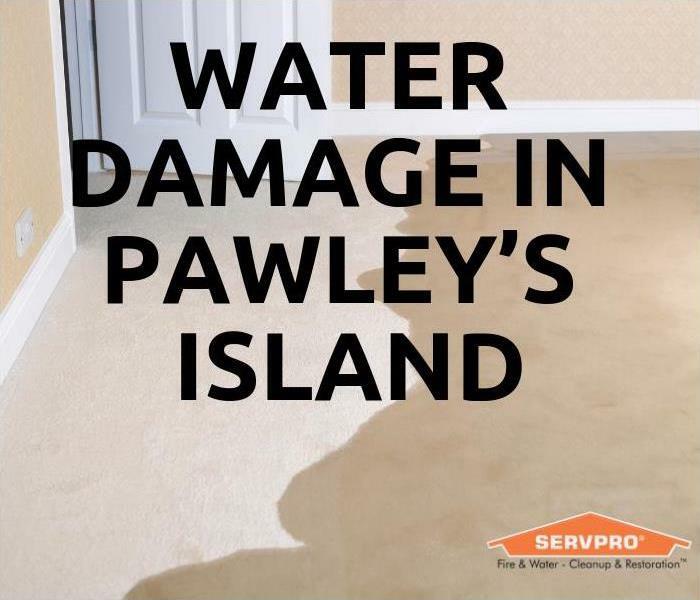 If and when water damage strikes your Pawley's Island home call the company with a proven track record of excellence in service in the Restoration Industry, call SERVPRO 843-436-2121! Cleaning Up Fire Damage In Pawley's Island for Decades! Fire Damage In Pawley’s Island, who fixes it and why you should hire a pro! You may have read before in our blog post titled "Who Fixes Fire Damage In Georgetown County?" that we have been handling fire damage cleanup and restorations in Georgetown County for decades and we wanted to reiterate that includes Pawley's Island! SERVPRO has helped many families and businesses up and down Pawley's Island when a fire had struck their properties. 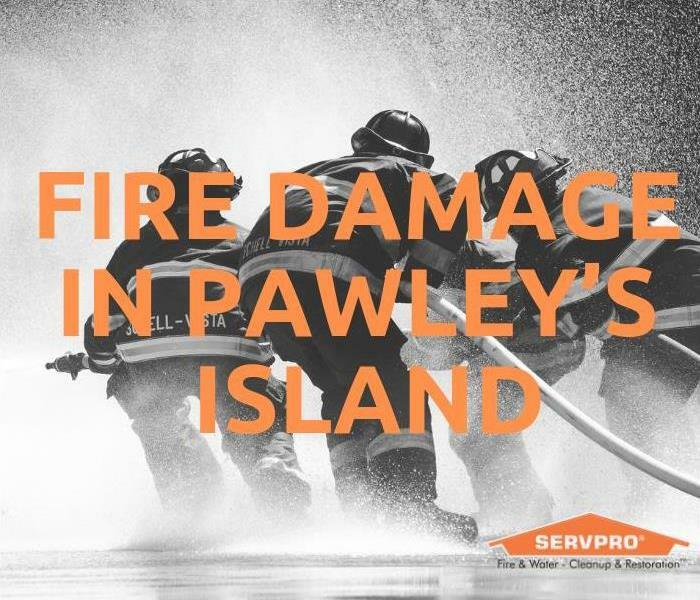 We have repaired and restored buildings and homes of all sizes in Pawley's Island and want you to know that your fire damage will be in good hands once the fire department gives you the ok to move forward and you call SERVPRO to pick up the pieces! Cleaning up and drying out water damage in Pawley's Island for decades! Water Damage In Pawley’s Island, who cleans and drys it and why you should hire SERVPRO! You may have read before in our blog post titled "Water Damage In My House" some great tips about water damage cleanup. 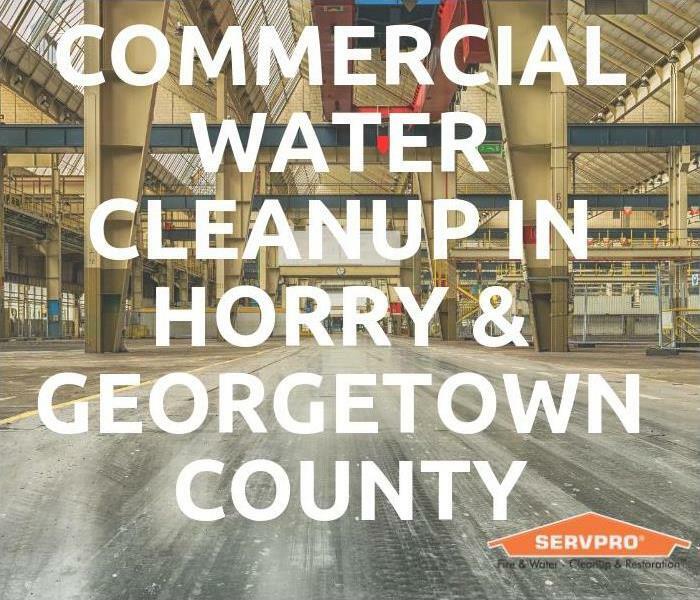 SERVPRO knows you do not always have the resources to do the water damage cleanups and restorations yourself and we want to let you know that in Georgetown County, we have been cleaning up and drying out water damages for decades and that includes Pawley's Island! SERVPRO has helped many families and businesses in Pawley's Island when water damage or flooding had struck their properties. We have repaired and restored buildings and homes of all sizes in Pawley's Island and want you to know that your water damage will be in professional hands once you call SERVPRO to dry you out! Its time to spruce up that home! When it comes to "Spring Cleaning In And Around Horry & Georgetown Counties" we know a thing or two about how to be the most effective in your battle against dirt and grime here on the Grand Strand! Wipe the walls and ceilings first. Doing this ensures the dirt and dust falls to the floor to be removed at a later time when you sweep and vacuum. Dust and wipe all the counter/eye level surfaces. This also ensures that any dirt and dust from the wiped walls and ceilings also falls to the floors for sweeping and vacuuming or mopping. Sweep, Mop and Vacuum the floors. Now that all the dirt and grime is where you want it, remove it with either your broom, mop or vacuum. Clean your windows inside and out. Use different directions in case there are streaks and you can tell which side they are on to remedy it. Clean all your upholstered furniture. Beat the dust out of removable pillows and cushions outside and then vacuum up and crumbs or dirt that has made its way into the cracks of your furniture. Doing these 5 things at the minimum will have your home looking spring fresh in no time. If you have a bigger task and can not handle it alone, call SERVPRO we can help! Having a plan is key to a smooth rebuilding process when the floods come. Do you live in and or around a dedicated "Flood Zone" here on the Grand Strand? We have learned so many lessons from the past 2-3 hurricanes that have hit us here in Horry and Georgetown Counties. One of the main lessons is that if the initial impact does not do damage the aftermath of all the rain most certainly will if you are in a flood zone. So what are some of the precautions you can take to make sure you are doing all you can to protect the contents of your home should the floods come again? Determine if you are in an actual flood zone. FEMA has a website dedicated to these types of questions. Talk to a qualified agent about flood insurance. A lot of times flood insurance is not included in homeowners insurance, make sure you are covered. Have SERVPRO come out and complete an ERP. 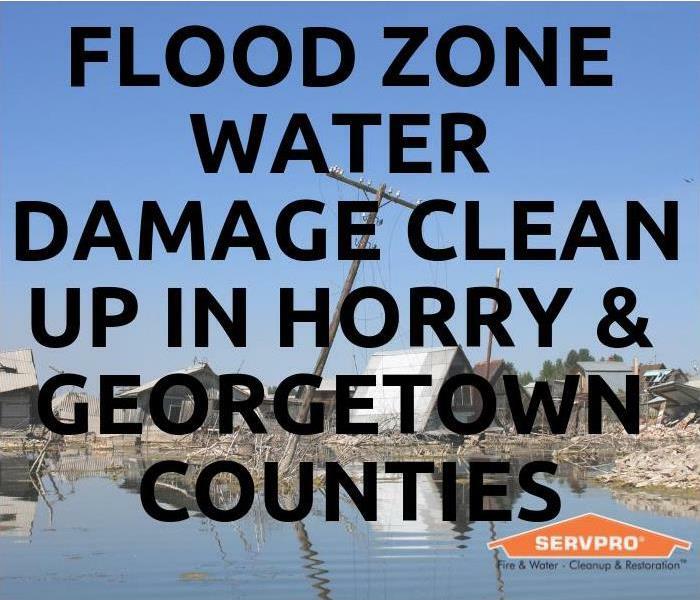 This is a free service, do this so that you are in our system and ready to go should there be a flood that damages your Horry or Georgetown Count property! We deal with flood victims all the time, and almost all of them wish they had a plan in place before the floods came. Call us now to set up your ERP! It is exterior paint season again! 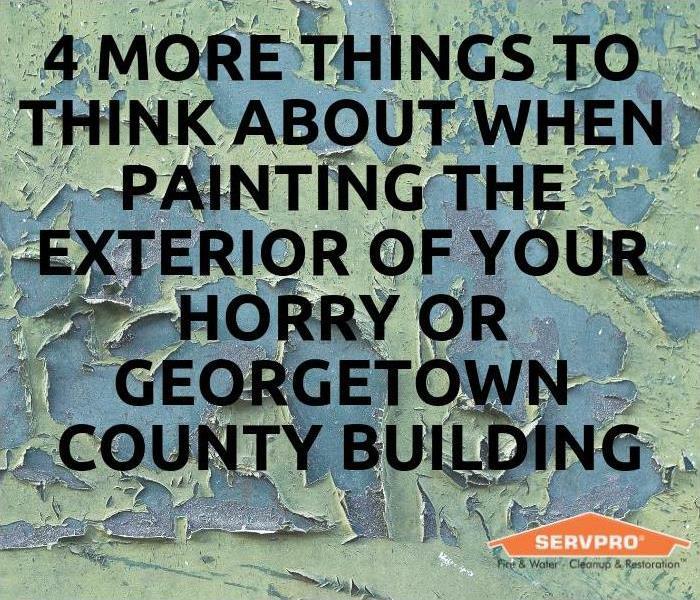 A few years ago we gave you 4 things to think about when painting the exterior of your Horry or Georgetown County commercial building. Now that we are into a full blown building boom again, we figured we would give you four more things to think about when painting exteriors. Consider getting a pressure wash. All of the past years' dirt, pollen and old paint should be set free of the exterior before you begin painting. Make sure the caulking and seals around doors and windows are still good and free of chips gaps or cracks. You do not want caulk ruining your new exterior paint job. Do a pre-paint inspection walkthrough. You do not want to get halfway done and find problems that need to be addressed, it helps to plan ahead. Tape off the windows. As with any paint job the painting of your exterior commercial building should not be any different, tape off those windows! Commercial water clean up and dry outs should be left to the professionals at SERVPRO! We can handle huge factories and commercial properties all over Horry and Georgetown Counties. What would happen to all of your merchandise or supply if you could not get a flood or water accident cleaned up and dried out in time? How much money and time would you waste trying to handle this kind of massive mess in house? SERVPRO has access to a large number of team members from all over the country to help aid the recovery of a large loss here on the Grand Strand. We are certified, licensed and insured to make sure you breathe easier and provide peace of mind that qualified professionals are taking care of your commercial building during a water damage. Puff Backs Can Be Hazardous! A puff back can be a serious problem and should not be treated lightly! 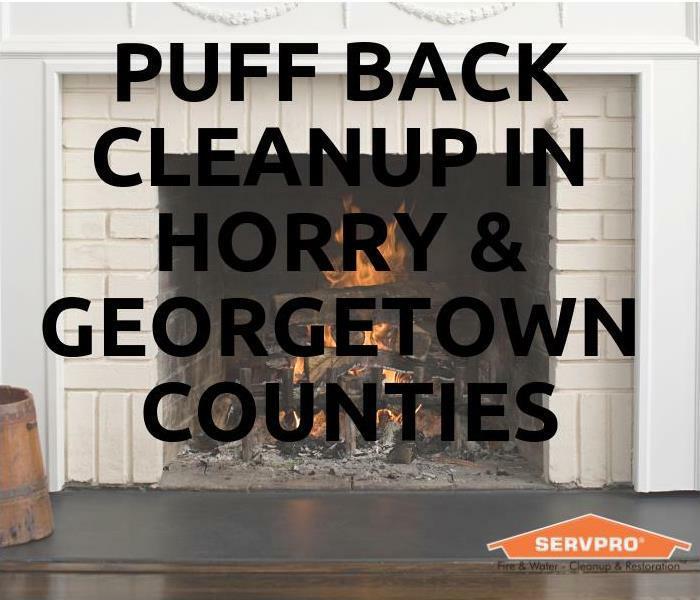 You may remember an article we wrote about soot damage last year titled "Who Cleans Soot Damage From Gas Fireplaces In Horry County", well this is a different event altogether. A Puff Back happens when extra fuel builds up in the combustion chamber of your furnace. The extra built up fuel then explodes the next time your furnace starts up, this explosion can severely damage your furnace and your home. You may hear what seems to be a loud noise (the explosion) followed by noticing dust or soot all over your furniture and or walls. You will probably smell a strong smoke odor as well. If you have damage relating to soot and or a puff back call SERVPRO right away. Checking smoke alarms is easy and necessary! Every month! 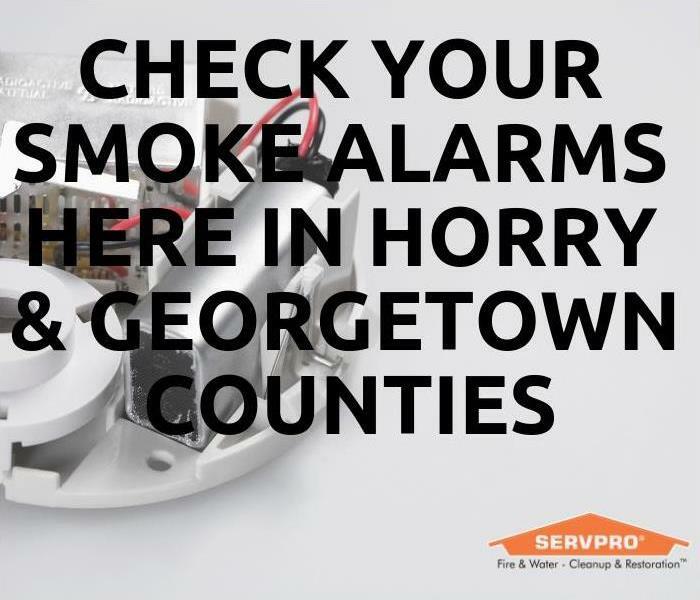 That is how often you should check your home and or business smoke and or fire alarm. Fire alarm maintenance can literally be lifesaving. To check to see if your smoke alarm or smoke detector as they are often referred to is working properly press the test button located on your alarm. If it does not beep, refer to your owners manual as there can be a number of issues causing it to malfunction. You may need to check and change the batteries as well. Old or depleted batteries can render a smoke detector useless and can severely increase the danger element in any household or business. You also may need to clean the smoke alarm as dust and dirt tend to settle in the nooks and can cause the alarm to malfunction as well. If you do have fire damage to your home or business call SERVPRO as soon as possible.